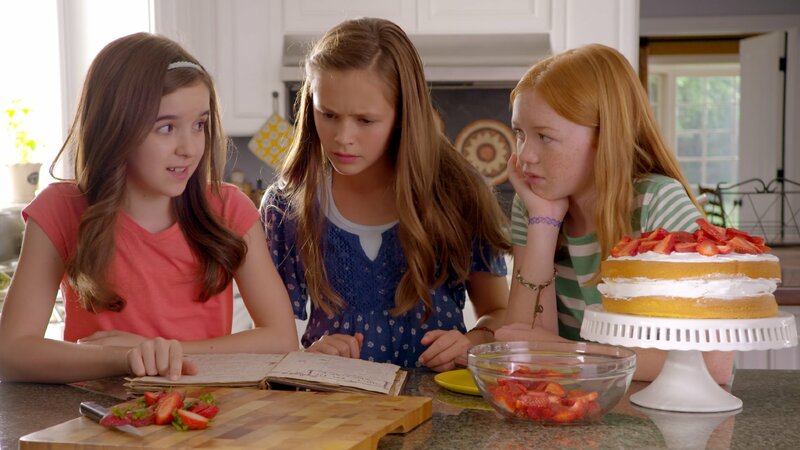 Just Add Magic Season 2 Release date - trailer, photo, video. 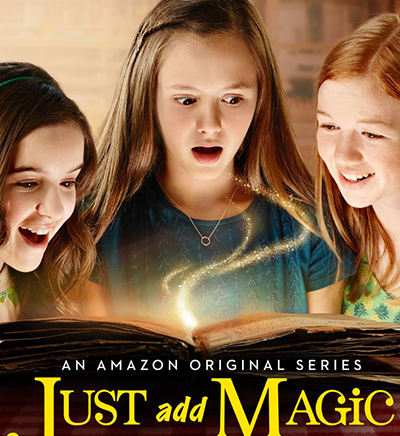 Just Add Magic (season 2, release date — pending) is a live-action TV series of an American production. 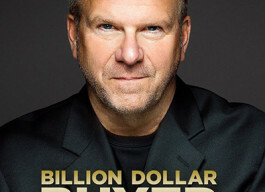 It is inspired by C. Callaghan’s book. 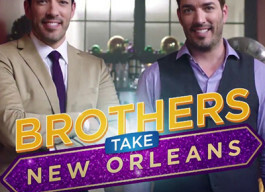 A pilot episode of the show debuted in 2015 and its success led to ordering the full season of the show. 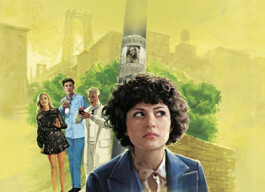 The premiere of season 1 took place in 2016. It has been announced officially that season 2 will also be filmed. Although the fans of the show are impatiently waiting for the season 2 release date, it remains unknown so far. At the same time, it has been announced that the special episode of the series would be shown on 14 of October 2016. The official trailer of the special episode has been already released. The series is positive and shows the example of real friendship. It is about the life and friendship of three girls named Kelly, Darbie, and Hannah. They love to cook and one day they discover a recipe book. 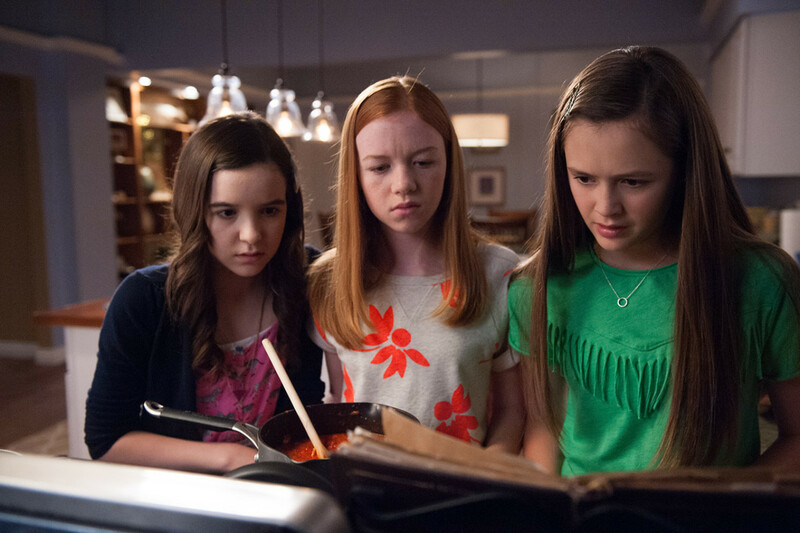 After reading it, the girls understand that the recipes have weird names. As it turns out, the book is unusual and this becomes obvious when the brother of Kelly tastes the cookies and loses his ability to talk. The girls are curious and wish to experiment with the book. They know that it is possible to solve certain problems if the needed spell is used. At the same time, a grandmother of one of the girls suffers from an unknown illness. She starts thinking about using the magical book in order to help her grandmother. But is it possible to do this without causing negative consequences? The special episode is about how the girls try to find Chuck and that is why they have to get one special ingredient, which only blooms on Halloween. There is no other way to get it, except for going back in time and find the ingredient during Halloween that took place last year. They should be very careful not to interact with others. This seems to be a promising family show. On Rotten Tomatoes, it has received a rating of 80%. On IMDb, its rating has been 8.0 out of 10. 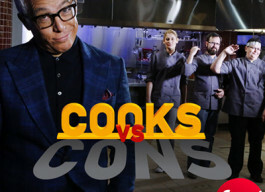 The popularity among American viewers has been pretty high and that is why the show will be continued. 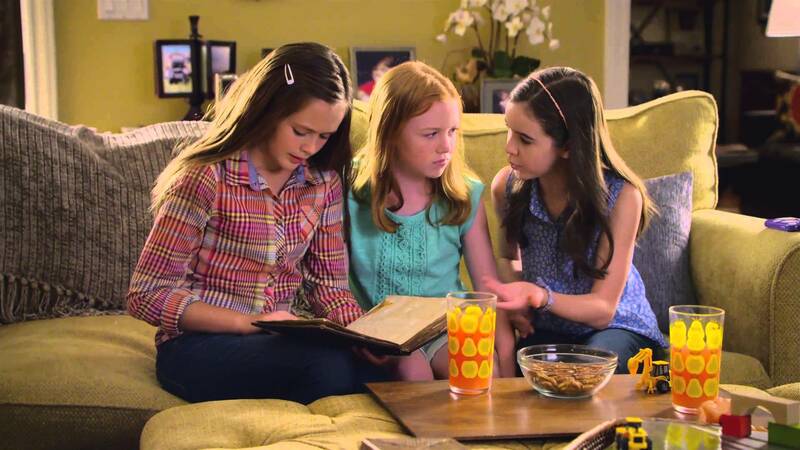 The series has achieved the best success among other shows for children launched by Amazon Video.